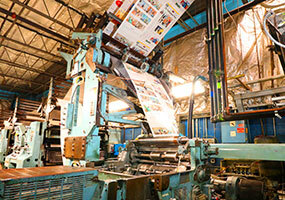 Long Island's Leading Full Service Offset Printer! Expert technical support from our Pre-Press pros to assist with PDF creation, remote technical support or uploading your files. 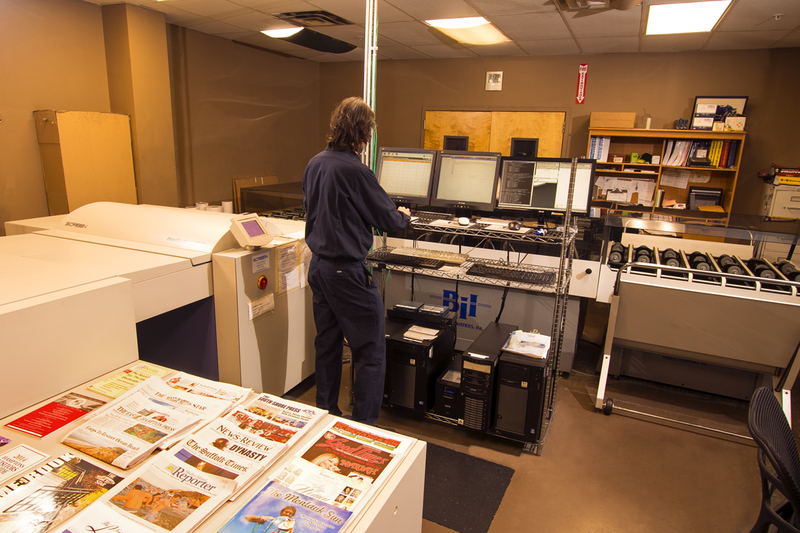 Full service bindery to collate, stitch and trim your publication. 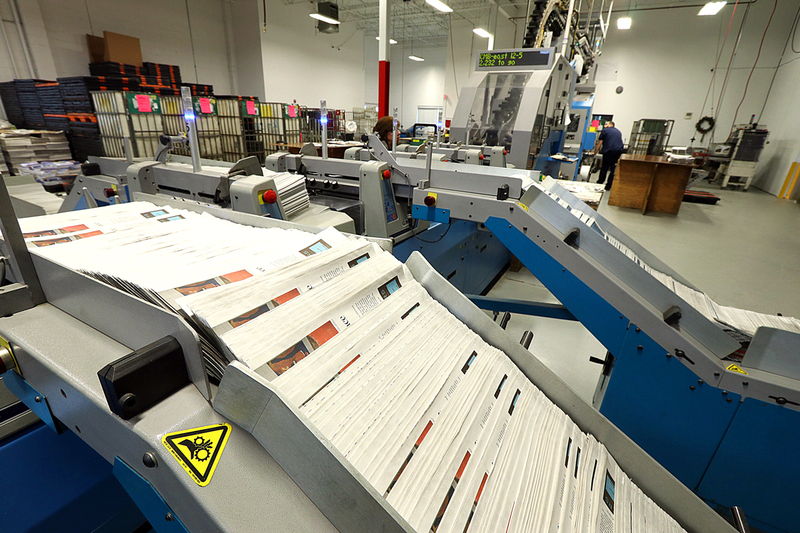 Automated Inserting Equipment, In-Line or Off-Line Mail Preparation with addressing. Our equipment has a range of page counts and multiple color options. We utilize low Rub Black and Spectra Inks to enhance the finished product. 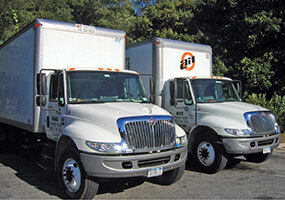 We have a fleet of delivery vehicles with lift capabilities offering local pick-up and many delivery options. Fed-Ex and UPS services are optional. 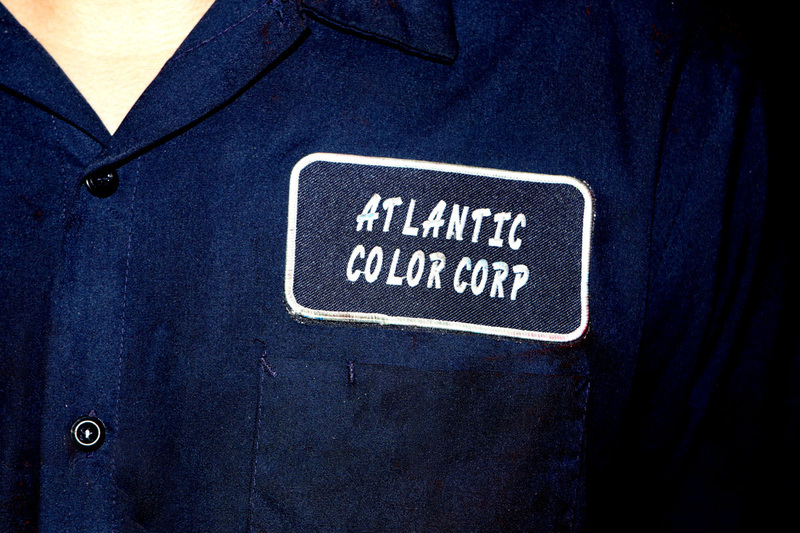 "We have had a strong and positive business relationship with Atlantic Color for over 20 plus years. 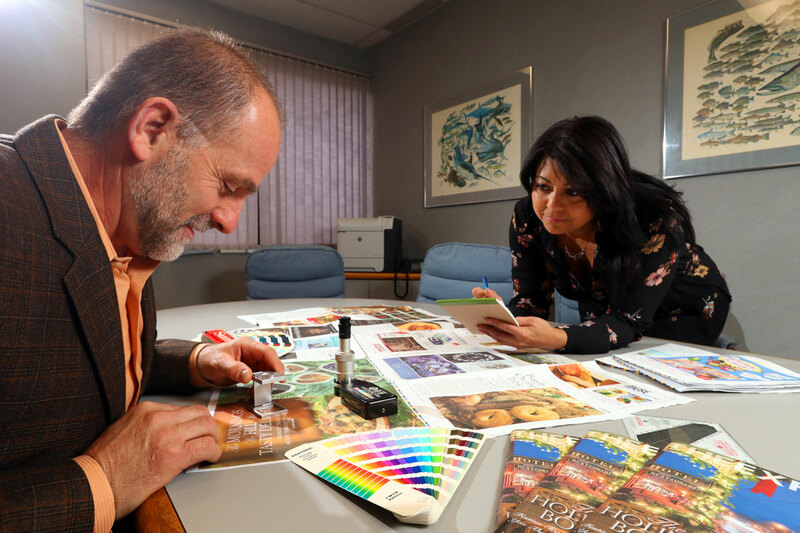 Joe and his team have improve the quality of our newspaper and have been an active partner in helping us grow and meet the demands of our advertisers and readers"
"We have been satisfied customers of Atlantic Color Corp. for the last 15 yrs. 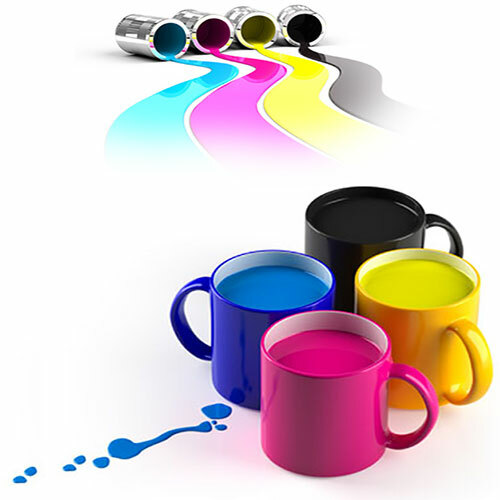 We demand the highest level of customer service and print quality and Atlantic Color has never failed to deliver. 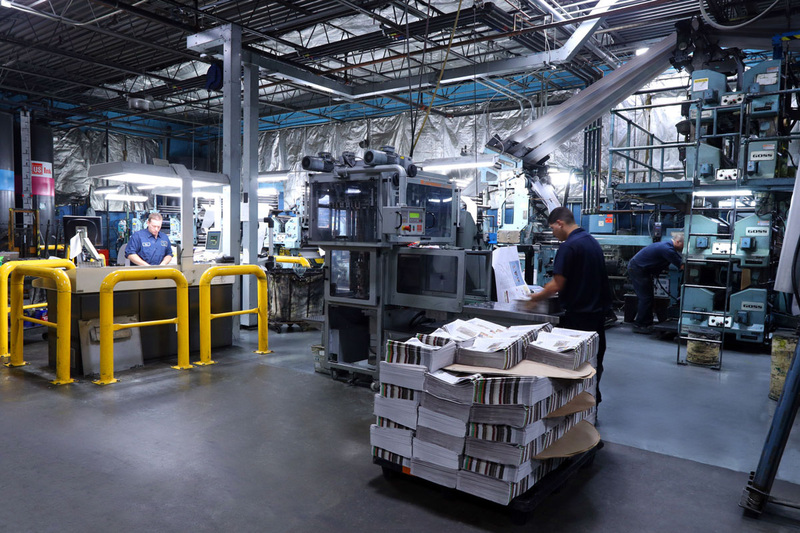 Their color and black white reproduction is second to none and the entire staff from press to bindery to mailing consistently delivers the goods on time and at a competitive price. I couldn't recommend them more highly." 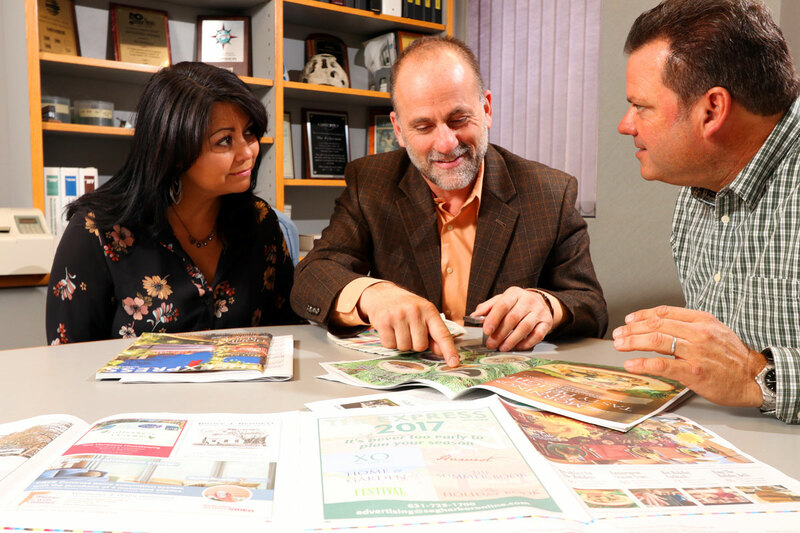 "Atlantic Color Corp. has gone above and beyond with the printing and imprinting of our weekly newspaper, "The North Shore Leader. Production, and post-production have been especially helpful, meeting our grueling schedule even in times when horrendous weather could really have delayed the schedule. In the five years I have been working with Atlantic Color, they have never missed a deadline. I wholeheartedly recommend them." 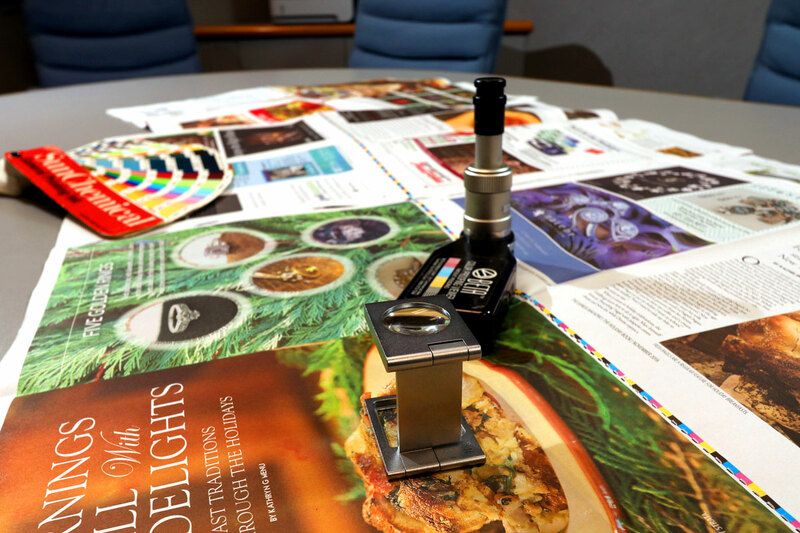 "We have been printing our magazines with Atlantic Color for over three decades and have always experienced great quality work and caring service. Our magazines are consistent in appearance and Atlantic Color has never missed a print deadline for us since we started back in the 1980's. 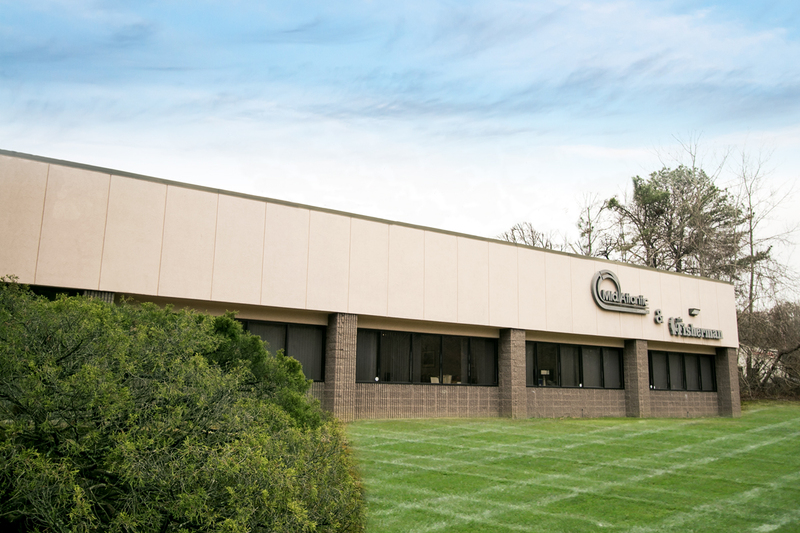 In two industries (publishing and printing) that dramatically changed over the years, both our company and our printer has remained consistent and prosperous by working together. 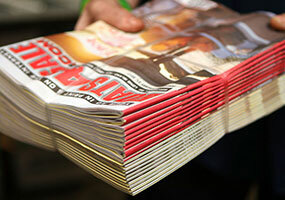 We wouldn't consider any other printer for our magazine!" 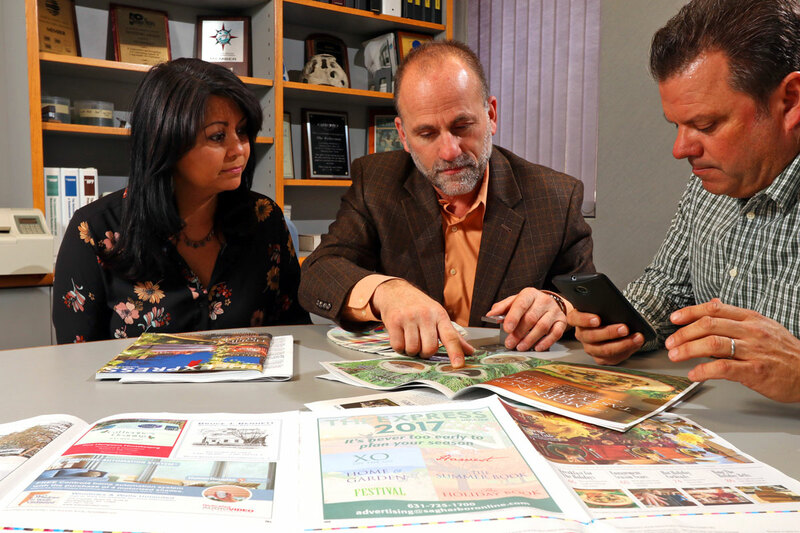 "We have been around New York State and seen a lot of different newspapers, but few compare in terms of quality printing to the papers from eastern Long Island, almost all of which are printed at Atlantic Color. Images are crisp and clear, and the color production is rich and consistently good. Our high-end real estate customers return with full-page advertising in The Sag Harbor Express thanks, in large part, to the quality printing we receive from Atlantic Color." "We have partnered with Atlantic Color Corp for close to two decades now. 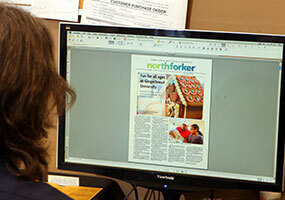 Joe Calandra and his entire team do amazing four-color work for our three community weeklies and magazines. They are constantly reinvesting back into their operation to leverage technology and streamline workflow. The communication between my team and the team at Atlantic Color Corp is excellent. They are an invaluable strategic partner for us. We give them the highest recommendation."